Folk Legends Martin Carthy & Dave Swarbrick will be performing at the Holy Trinity Church (The BOILER ROOM) Guildford SURREY this September. 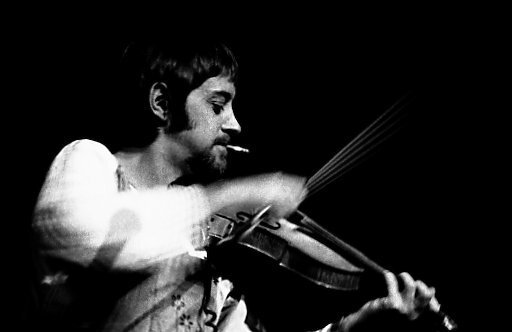 English folk musician and singer-songwriter Dave Swarbrick is one of the most influential fiddle players on the folk-rock scene. His work with the group Fairport Convention from 1969 has been credited with leading the band to produce their seminal album Liege and Lief (1969) which initiated the electric folk movement. Swarbrick was born in New Malden, Surrey (now in Greater London) his family later moved to Linton, near Grassington, North Yorkshire. In the 1960’s he played with Ewan MacColl, and McColl’s wife Peggy Seeger and began to collaborate with singer and guitarist Martin Carthy. Martin Carthy had a residency at The Troubadour folk club in London’s Earls Court in the early 1960s. Carthy has played with ‘all’ the legendary British folk-rock bands. He was a member of Steeleye Span, the Albion Country Band, The Watersons and helped out with Fairport Convention. He was named Folk Singer of the Year at the BBC Radio 2 Folk Awards in 2002. 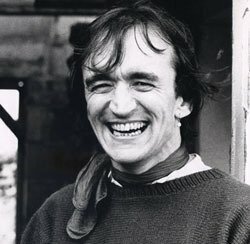 Now you can get to see both Martin Carthy & Dave Swarbrick playing together again at a special performance at the Holy Trinity Church, High St, Guildford on Saturday 19 September. See http://www.theboileroom.net for tickets and further details.